WIILSHOOT: Matt Mink Master Class in May! Matt Mink Master Class in May! Heads up - This is pretty cool! 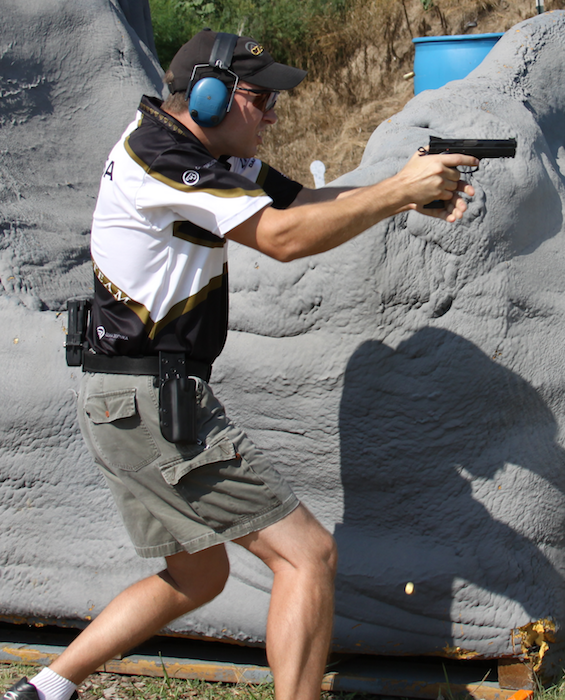 Matt is a 3 division USPSA Grandmaster and a 2 division IDPA Distinguished Master. He is also a IDPA ESP National Champion and a former IDPA CDP National Champion, as well as a 2 time IPSC Production National Champion. He has placed twice at the IPSC World Shoot, 2nd and 3rd in the Production division. He is also a two time gold medal winner in the team standings at the IPSC World Shoot, shooting for the official US Team.